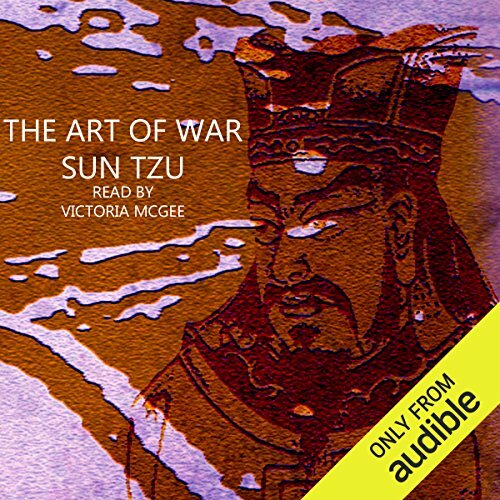 Showing results by author "Tzu Sun"
Presented here together for the first time are the greatest of the ancient Chinese classics of strategic thought. 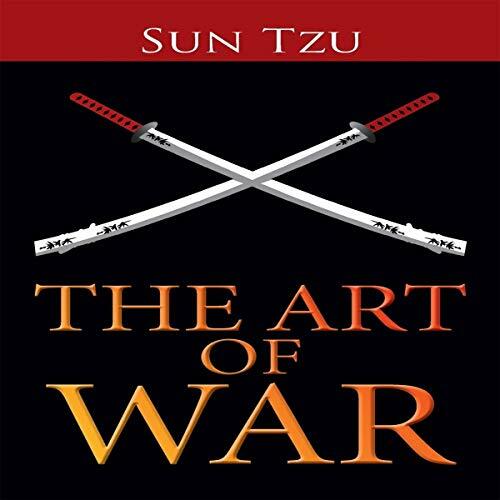 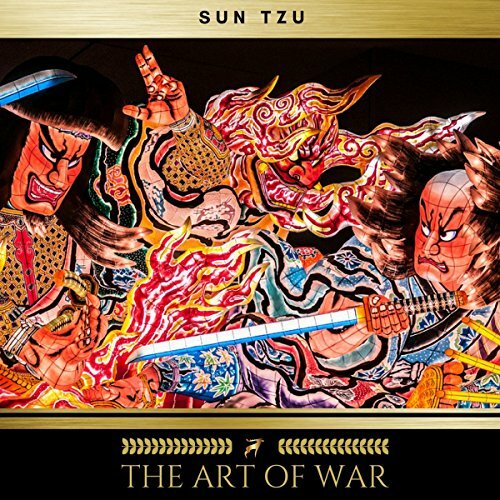 Probably the most famous work of strategy ever written, Sun Tzu's Art of War has sold millions of copies around the world. 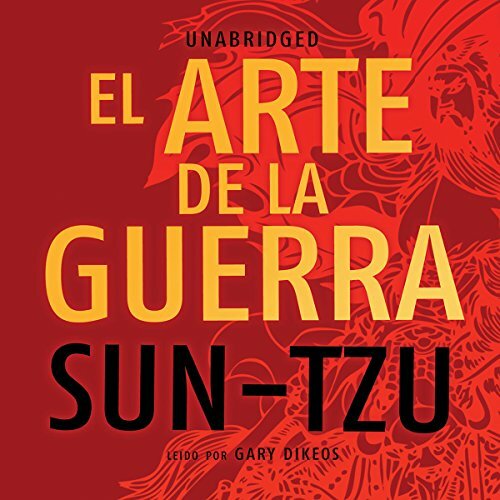 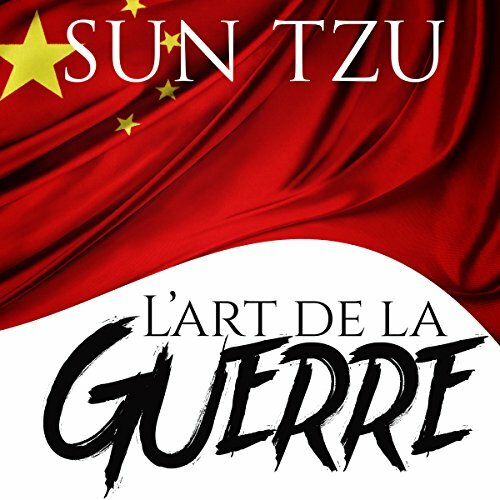 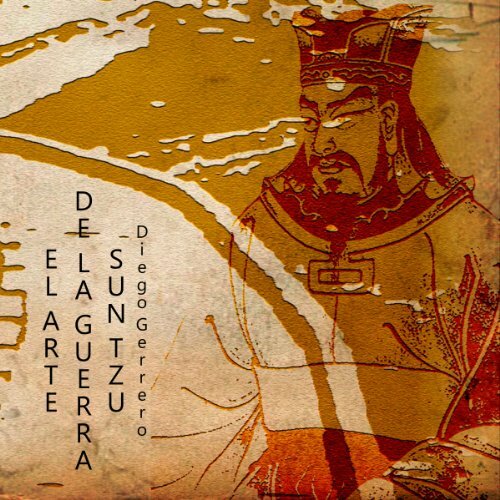 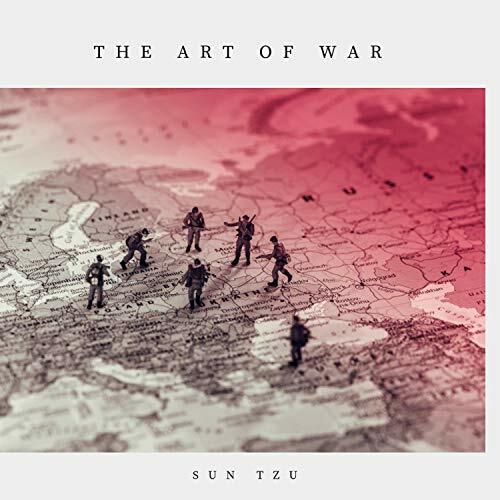 Lost for more than 2,000 years and only recently recovered, The Military Methods of Sun Pin (Sun Tzu's great-grandson) is a brilliant elaboration on his ancestor's work. 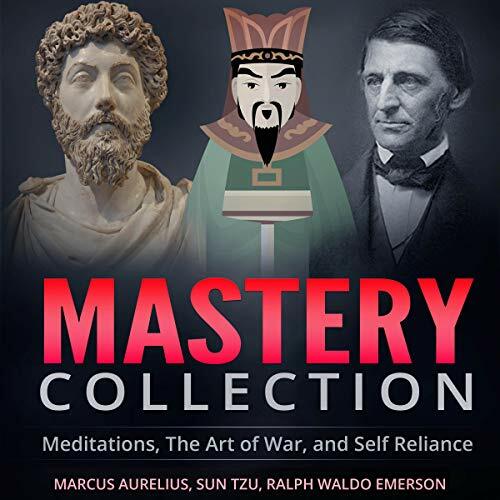 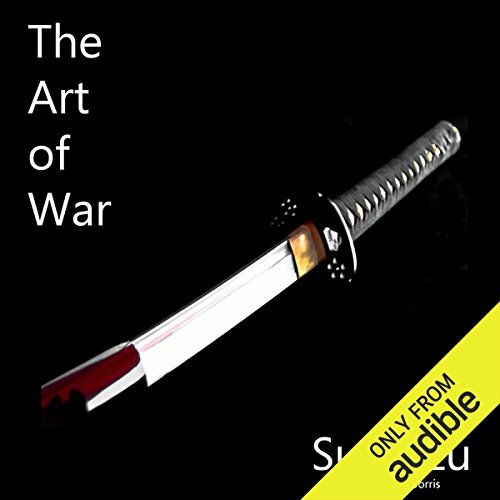 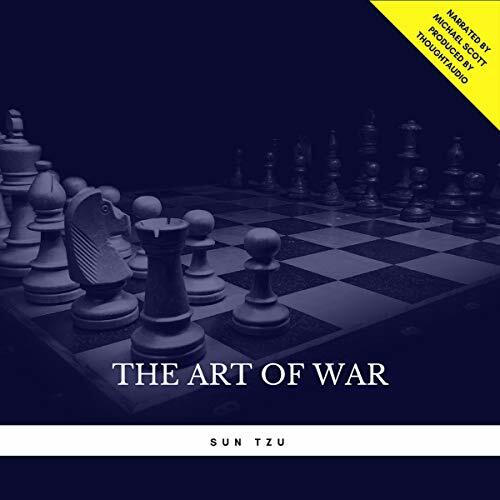 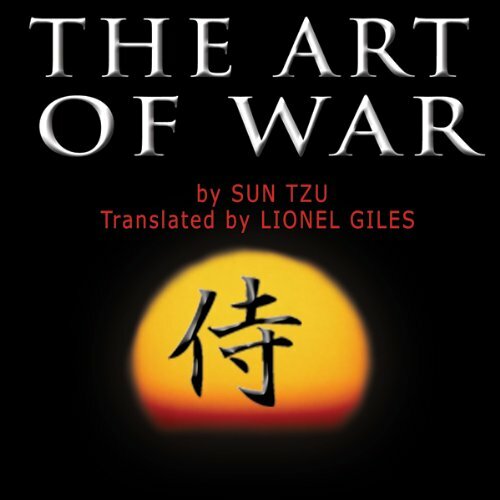 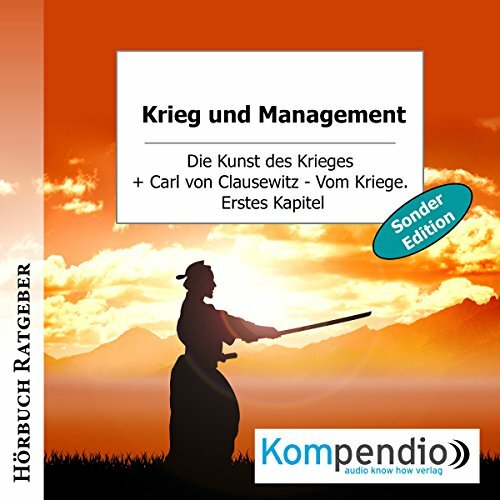 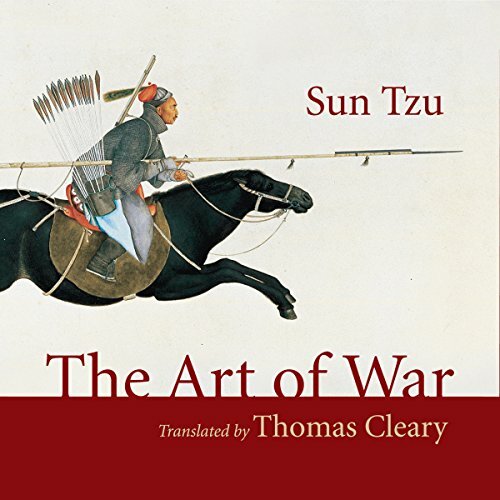 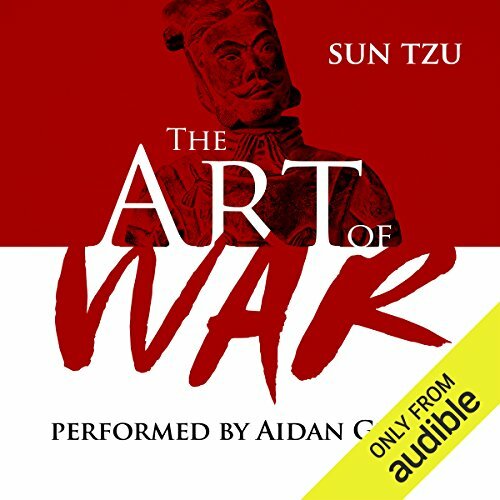 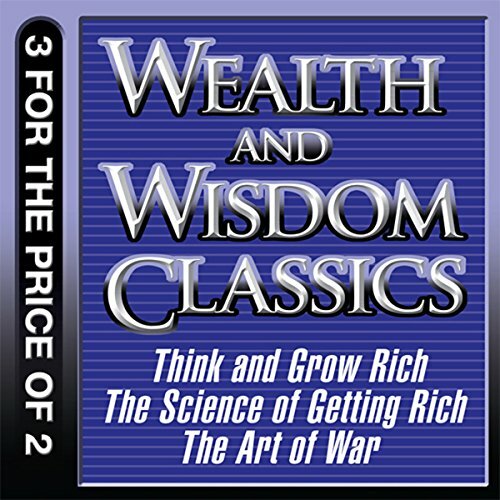 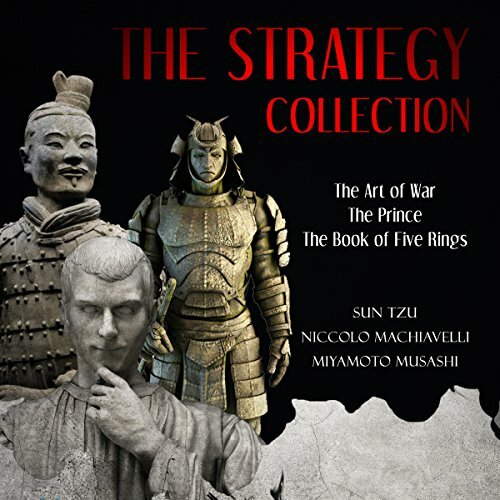 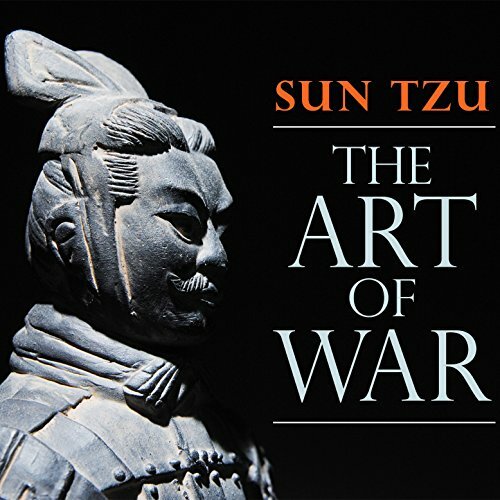 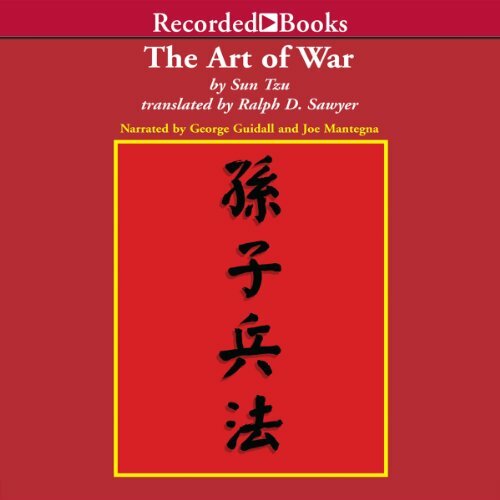 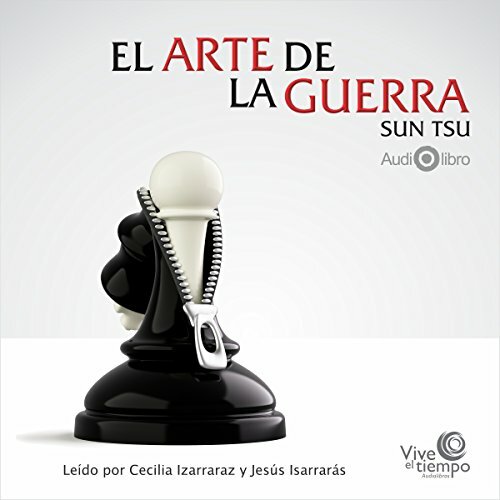 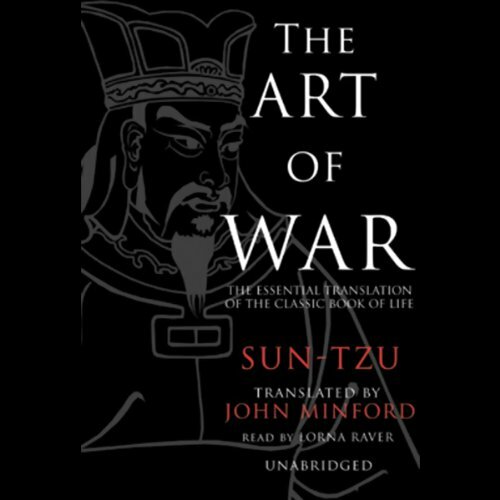 Only The Complete Art of War brings the wisdom of these two ancient sages into a single volume and gives the listener an opportunity to master the essentials of Chinese thought on strategy, organization, and leadership.